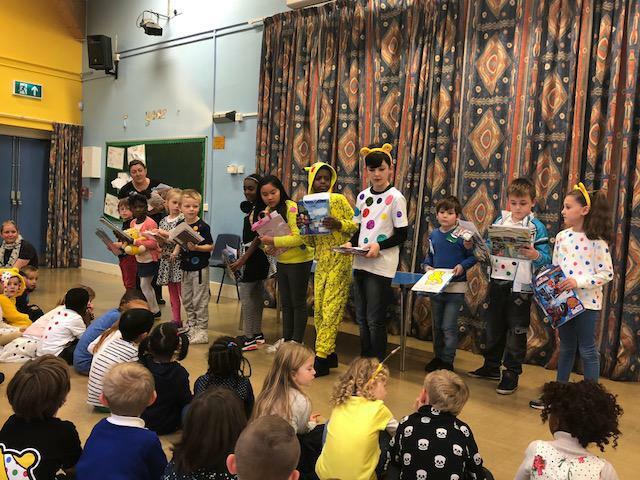 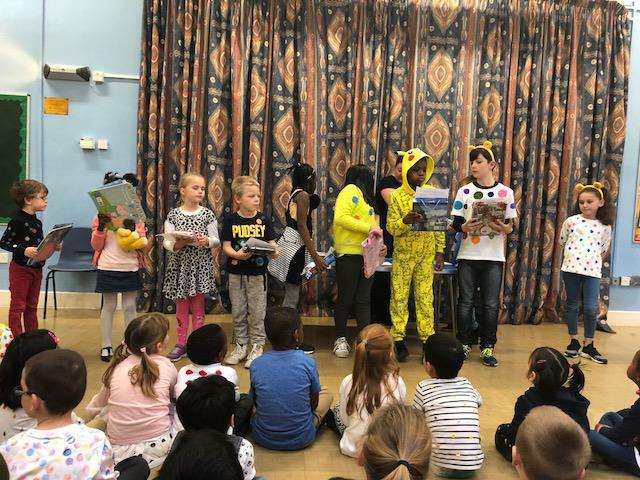 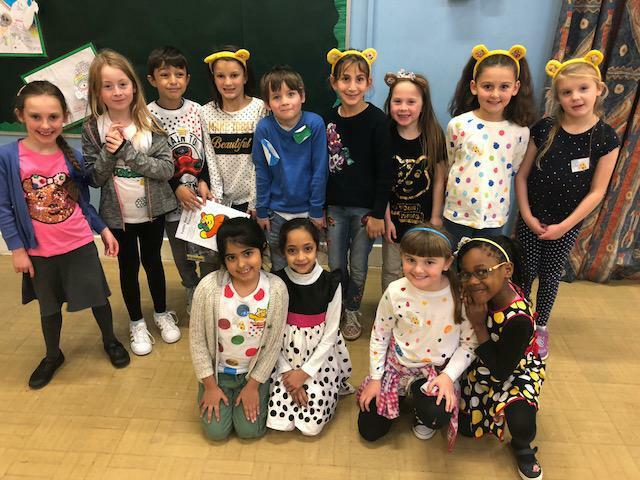 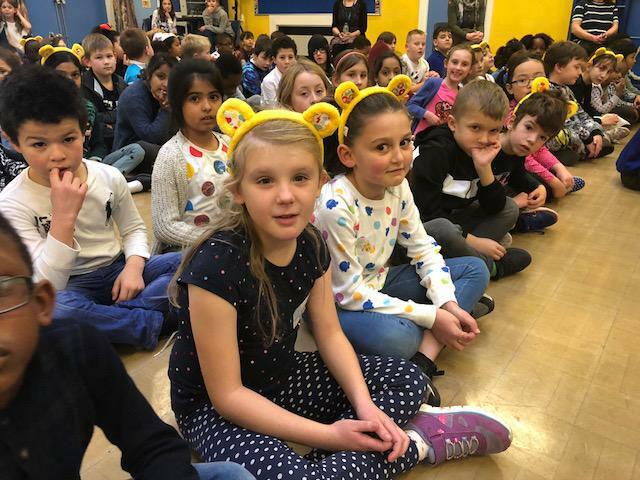 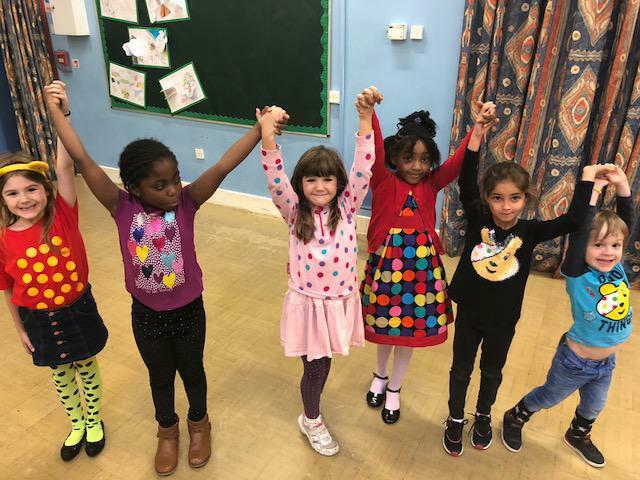 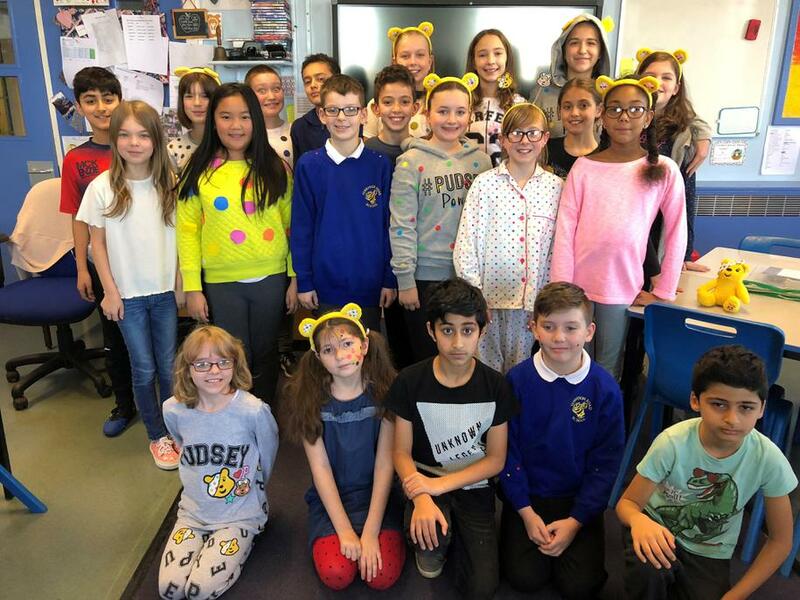 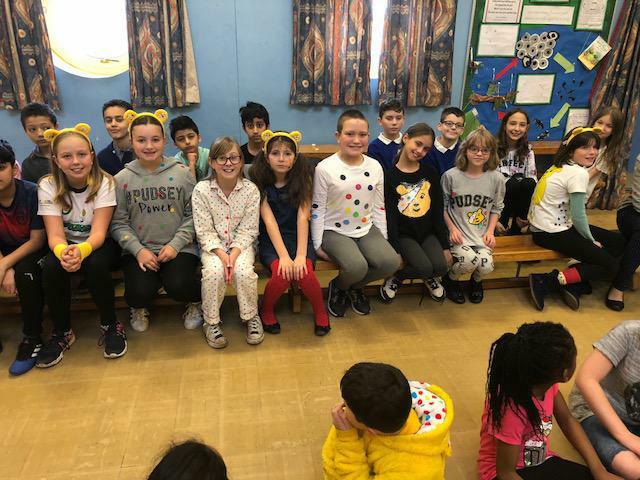 All the children had a fantastic day last Friday raising money for Children in Need. 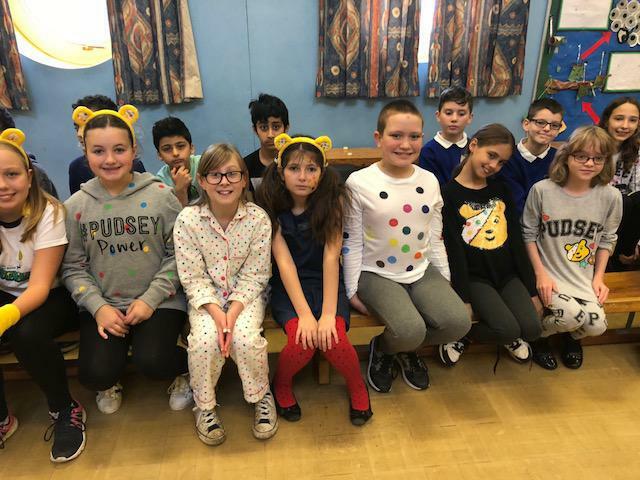 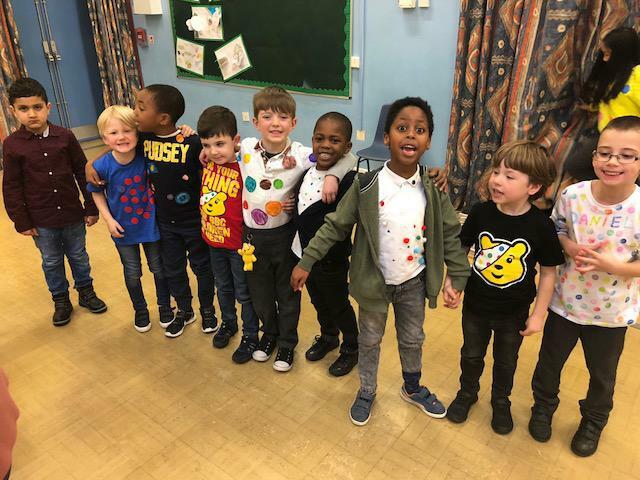 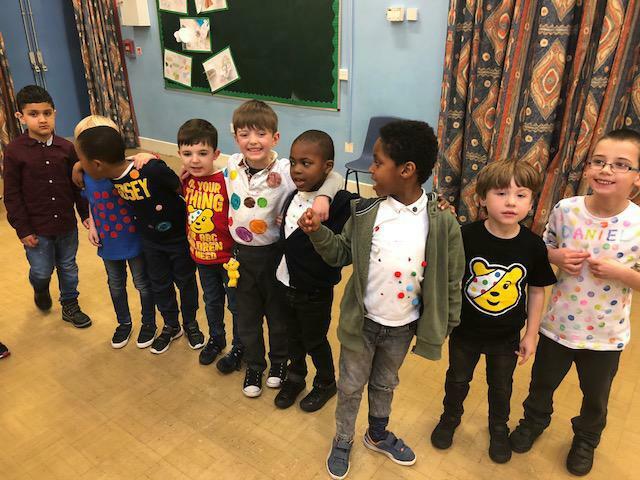 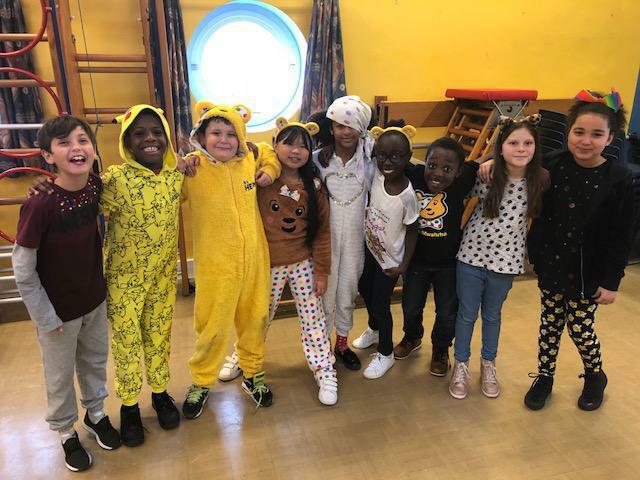 The theme was to wear spots-and our pupils certainly didn't disappoint! 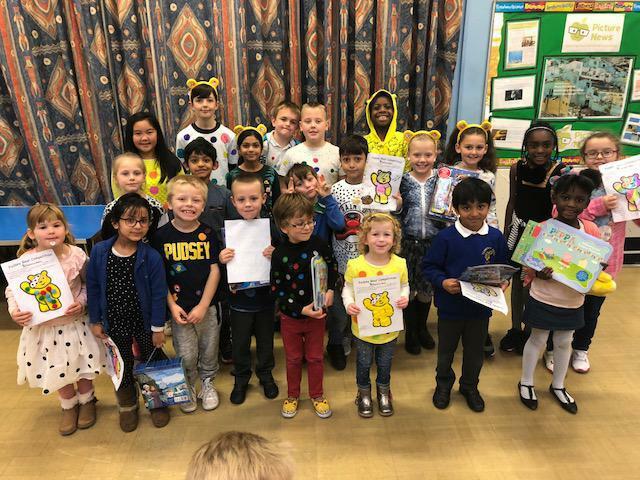 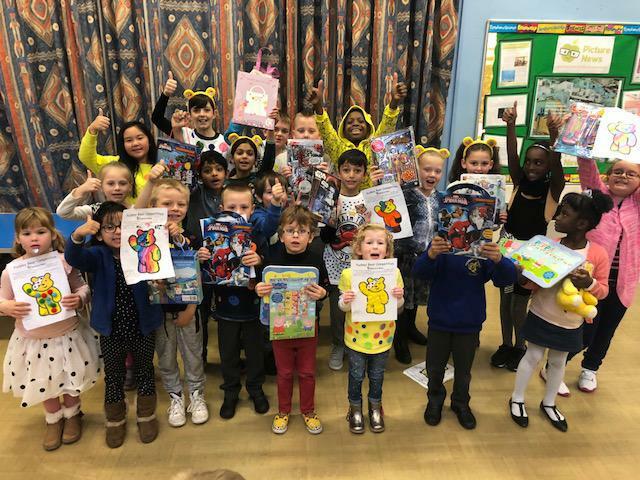 A huge well done to our school council for organising the Pudsey bear colouring competition.